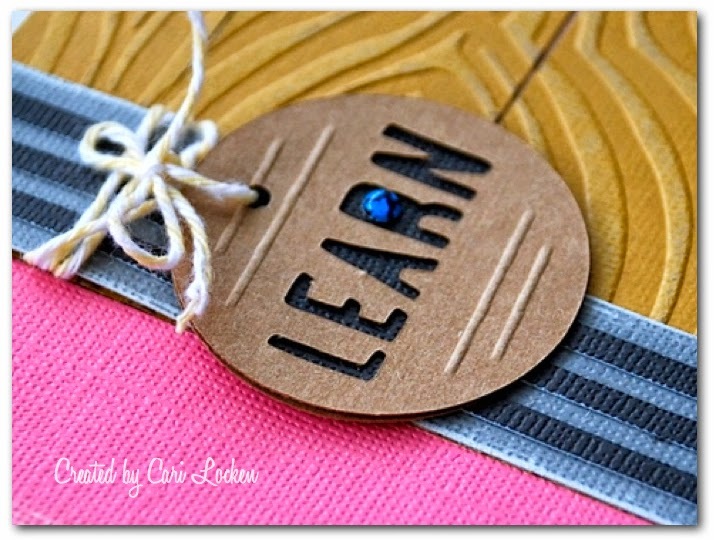 I'm thrilled to be featured on the Paper Crafter''s Library blog today. Here's a peek of my work. I created 2 projects for my spotlight. Hope you like 'em! and here's the second one. But you'll have to hop on over to their blog to check out both projects in full. 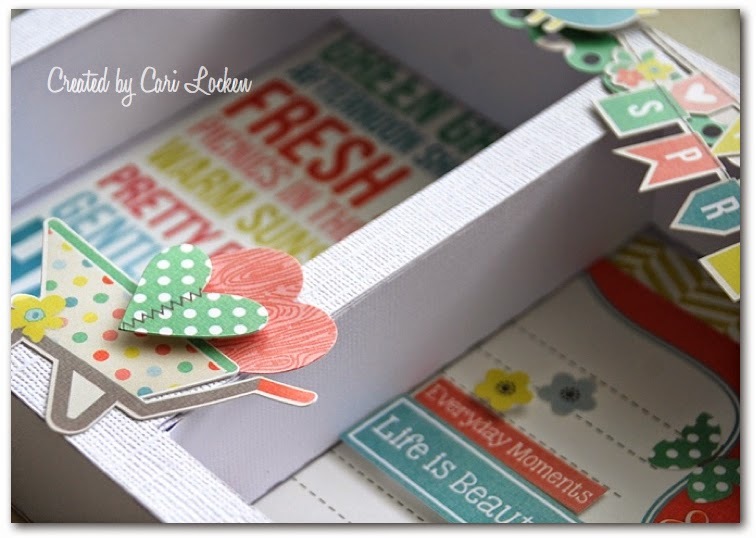 I have just left My Comment at Facebook Cari about How Beautiful your Card was. As for Your Home Decor Piece, WOW! It is STUNNING. I was however lamenting the Fact that I'm so Disappointed that I won't be able to Try and Make One of these Myself. As Despite the Fact that I have all Stock Required, I still have an SD an so wouldn't be able to use the Cut File. But It was Beautiful to see Yours. I am Now about to Sub to Your Blog so I don't Miss any more of your Great Posts. I have also just gotten into The Simple Stories Area so will be looking forward to lots of Tips and Help with That. Thankyou So Much for Sharing with us this Week.